4SchoolsOnly is the unrivaled teen dance division for truly amazing dances! 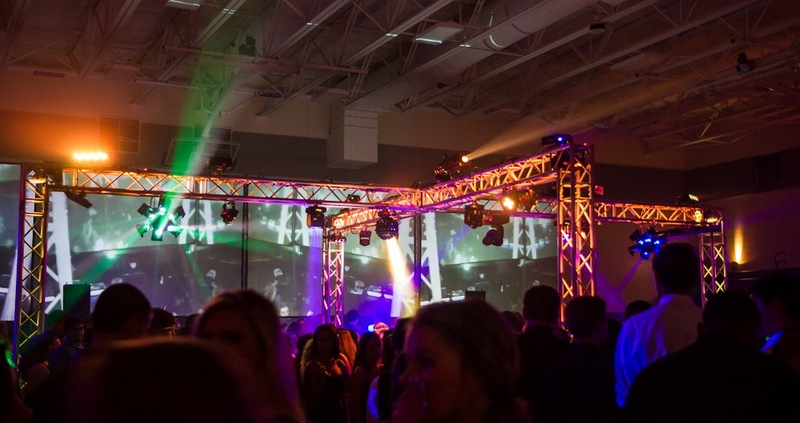 We can create an amazing production for any Sweet 16, Quinceañera, Bar/Bat Mitzvah; or turn it up for a truly unforgettable homecoming or prom that will make any nightclub jealous! A Premier Entertainment has a division, 4SchoolsOnly, that is devoted solely to teen and youth events: homecomings, proms, Sweet 16s, Quinces, Bar/Bat Mitzvahs, 13th birthdays, sadie hawkins…. you get the idea. Our high energy and interactive disc jockeys bring new and innovative ideas to each and every dance. This isn’t just marketing spiel or filler to make Google happy: it’s a fact we are proud to boast! 4SchoolsOnly has become an internationally recognized industry name that is synonymous with amazing dances! Cutting-edge equipment, the latest music (all custom edited), brilliant lighting system, as well as the Showstopper series add up to provide one unforgettable event. 4SchoolsOnly is known nationally as a leader amongst its peers in the school production industry and its staff are even asked to train other companies worldwide! An audition and one-on-one design demo of any of our setups are also available upon request! 4SchoolsOnly has a complete staff dedicated for schools. Don’t settle for “all-in-one” production companies that push the DJ as the last priority. We came to rock and that’s good, because we know you’re looking to rock, too! Throwing a children’s party? Check out BubbleMania Parties!